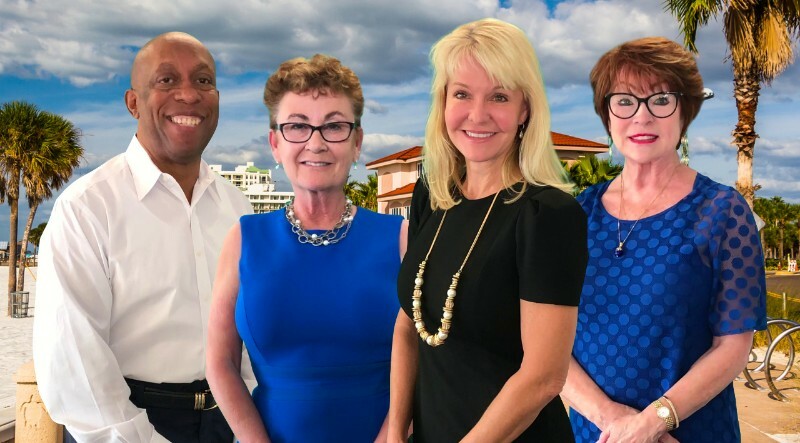 Eric Griffith has a reputation as a compassionate realtor, that provides his customers with his excellent service and negotiations skills. He also has an excellent knowledge of the Tampa Bay Area and the West Coast of Florida Real Estate environment. He has completed transactions in St Petersburg, Sarasota, Ellenton, Tampa, Madeira Beach, and various other Florida locations. He has many years of experience working in the Florida Market and is confident in all areas of the real estate process. He brings a superb education, work history and worldview to his real estate here at Coldwell Banker. 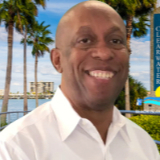 Working out of the Clearwater Fl, Coldwell Banker Beach Office, with the prestigious “Beach Island Group Team”. Eric regularly interfaces with buyers and sellers from all over the planet, and who better to meet their needs. Eric holds an MBA in corporate finance and has spent 24 years in Europe working in various financial capacities for the United States government, living in Germany, Italy, Turkey and France. Given his responsibilities, Eric traveled regularly to many of the European World Financial Centers from London to Frankfurt, Rome to Zurich, and has spent his entire adult life as a seasoned globetrotter. When asked, given his work history and travels why he settled in the West Coast of Florida, he has an immediate answer, “I love the place, the people and its unique way of life”. Eric is backed up by over 85,000 real estate professionals at Coldwell Banker in over 51 countries around the world (not to mention Coldwell Banker’s heavy presence on 575+ real estate-related websites throughout the world), and is busily building a referral network with fellow Real Estate Agents in the many places he’s lived or traveled to. A professional artist and photographer, Eric has had exhibitions in Europe and the United States, and sold his artwork in Sarasota, at the Art Center of Sarasota. He is also represented by the Hyder Fine Art Gallery, in Orlando Florida. Like so many of us down here, he spends time on the tennis court keeping fit. When Eric is not working with customers he volunteers his time with these Sarasota’s community organizations: Art Center of Sarasota, Sarasota Film Festival Organization and Palm Aire Tennis Club (working with children, assisting them in development of their tennis skills). If you need someone to help guide you successfully through your next “real estate transaction” look no further than Eric. Give him a call.